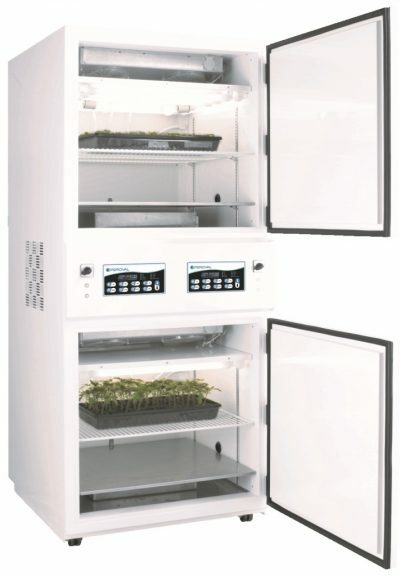 This Percival® Scientific Arabidopsis Chamber is specifically designed for facilitating the growth of Arabidopsis plants. 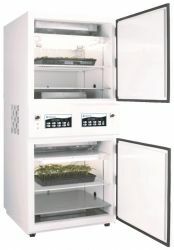 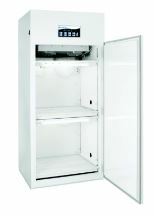 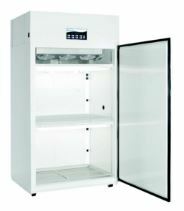 Meet all your requirements for proper plant growth by using the chamber. 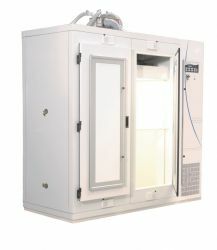 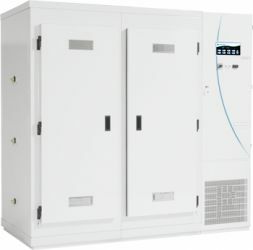 This uniquely designed chamber incorporates two individually controlled environments into one compact footprint, providing you with optimum conditions in a single sustainable system. 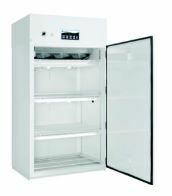 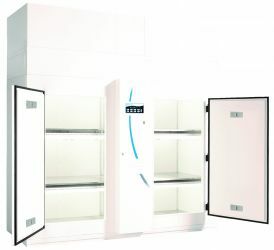 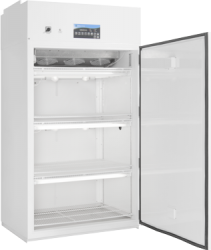 Easily control the temperature, humidity and CO2 within the chamber and manage air flow in each tier of shelves using the capable IntellusUltra™ controller. 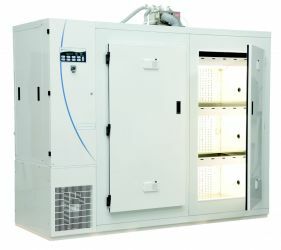 Lighting events are programmable as well using the control system. 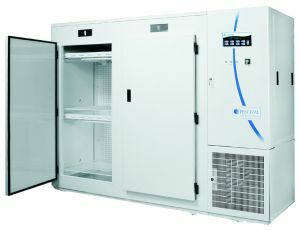 Percival Scientific has built a reputation of providing flexible, customized options for research scientists around the world. 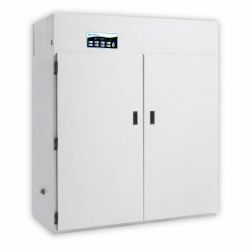 We have taken the philosophy to the next level with our improved IntellusUltra controller. 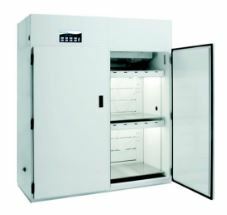 Now choose from the levels of functionality that meet your research needs.